Jessica is the Founder, CEO, and Lead Sales Agent with Team Foote Real Estate. 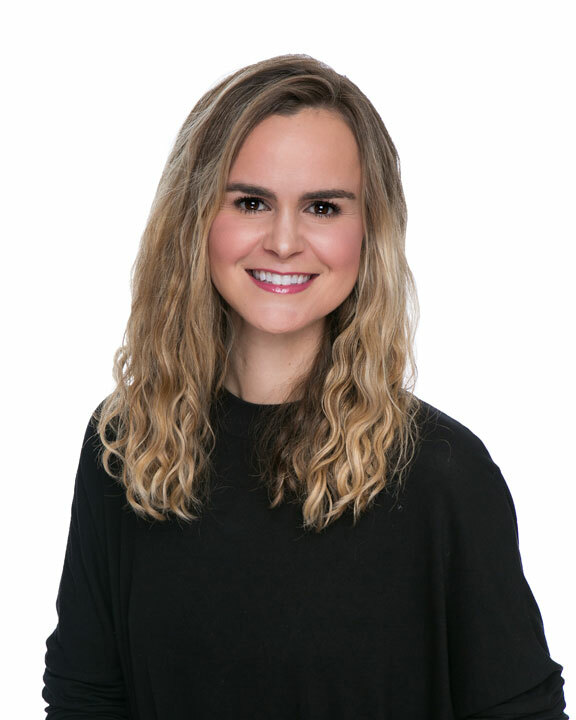 Holding an MBA from Pepperdine in Finance combined with her former corporate marketing career at Hewlett Packard, Jessica applies her marketing expertise, and business savvy to place people in their dream homes, find profitable investment properties, and sell homes for a maximum profit. Jessica’s specialties include: Marketing Homes for Sale, Luxury Marketing, Negotiation, Setting Record Sales, Leveraging Paperless Technology, Athlete & Executive Corporate Relocation & Real Estate Representation. Joshua is our Chief Marketing Officer, Sales Agent and is a Licensed REALTOR. As a graduate of Garden Road Elementary School, Twin Peaks Middle School, Poway High School and California State University, San Marcos, Joshua is a local who knows how to find you the perfect home to live your best life in San Diego or Poway. Joshua currently resides in Green Valley, Poway, and has been a Poway resident for nearly 40 years. As a former teacher at Maranatha Christian Schools in Del Sur, and Youth Director at Pomerado Christian Church in Poway, Joshua is an experienced educator who knows how to engage buyers, connecting them to homes that expertly meet their criteria, while providing maximum exposure to our listings, and keeping our clients savvy on the process of buying and selling a home in today’s market. Heather Hernandez is a Sales Agent with Team Foote Real Estate. Heather joined Team Foote after working in the event planning industry. A graduate of Vanguard University of Southern California, Heather holds a B.A. in Business Administration. Her adept communication skills help her to target and deliver on our clients’ needs. She brings a fresh perspective to the team and is a seamless fit with her driven, determined, and tireless work ethic. As a born and raised San Diego native, Heather truly loves where she lives. Despite living in Orange County for nearly a decade and having traveled through Europe, she still believes there is nowhere quite like Poway. From the numerous hiking trails, top notch public safety, and stellar school district, Heather has no issues selling our charming city to interested buyers! As a Poway resident and Poway High Alumna, Heather is known as a change maker, who is actively involved in the local Poway community. Her positive attitude and uplifting spirit always inspires the team to strive for continued success and new heights. 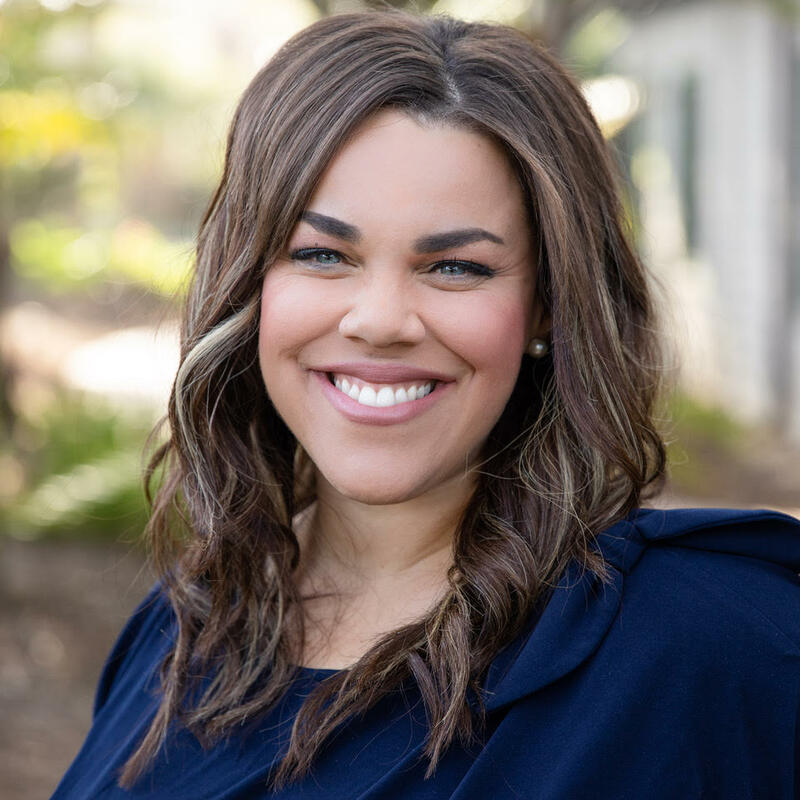 Heather specializes in providing her clients with amazing service and a smooth real estate experience in the areas of Poway, 4S Ranch, Rancho Bernardo and communities throughout San Diego County. Gillian Zabel is our Transaction Coordinator. She is a Certified Transaction Coordinator and Licensed REALTOR. Gillian has undergone significant training to ensure that we at Team Foote Real Estate are compliant with the Department of Real Estate and the California Association of Realtors. She does not miss any details and is responsible for managing our escrow process and taking care of our clients. She is a mother, wife and currently resides in Westwood in Rancho Bernardo, San Diego. Martina Mckinney is a Sales Agent with a background in estate planning, legal services and luxury retail. 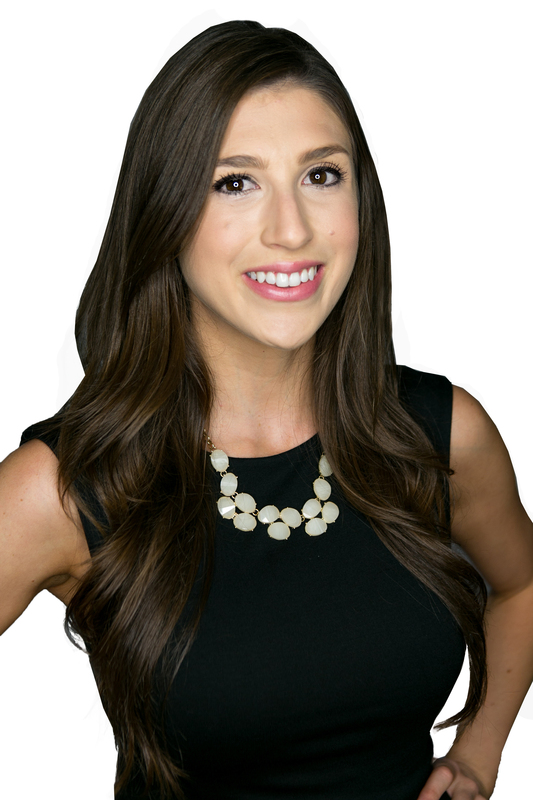 Martina loves healthy lifestyles and bringing every level of health and wellness into her real estate practice. Her commitment to her clients is communication, transparency and support when bringing her clients through the exciting and emotional experience of buying and selling their homes. Martina currently lives in 4S Ranch with her husband and two daughters, Coconut & Roma. As San Diego natives and local real estate experts, Team Foote Real Estate agents have a superior understanding of the local real estate market and deliver a high value service to the San Diego coastal and inland communities. These include: Del Mar, Encinitas, Cardiff, La Jolla, Carlsbad, Carmel Valley, Rancho Santa Fe, Santaluz, 4S Ranch, Del Sur, Rancho Bernardo, Poway, Carmel Mountain Ranch, Scripps Ranch, and neighboring communities within the Poway Unified School District. They are active participants in numerous community service and faith based initiatives. Their local non-profit affiliations include but are not limited to: Pro Kids Golf Academy, Giveback Homes and Rady Children’s Hospital Auxiliary. They directly support these organizations. 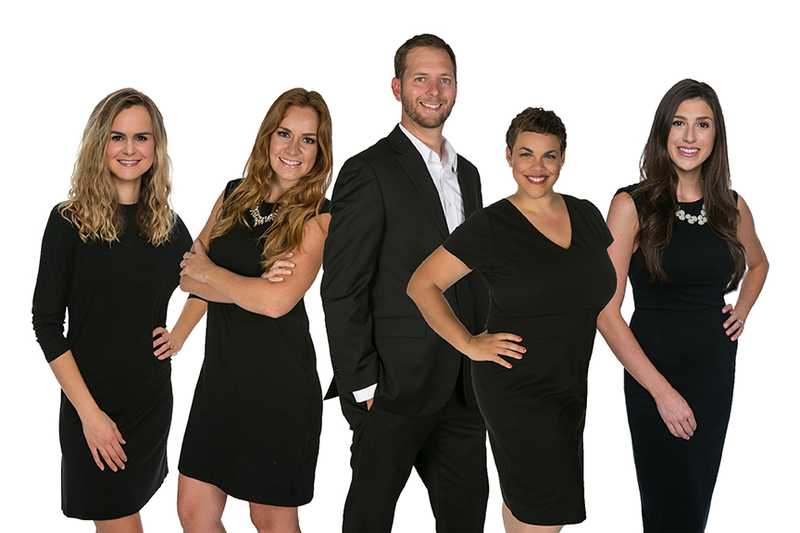 Team Foote believes in heavily utilizing the internet to meet their clients’ business needs. Our sellers are provided with an online marketing plan to help their home achieve maximum exposure on the web, which targets the 97% of buyers that begin their home search on the internet. To help their buying clients find the perfect home, Team Foote utilizes an easy to use search tool that automatically sends properties that are within their criteria, providing them with instant access to the greatest homes on the market. Contact Team Foote today at office@teamfoote.com or 858-461-9612 for a seamless consultation to discuss your real estate goals.